Ended in 11th May 2017, the biggest professional lighting show in North America in Philadelphia had demonstrated the latest technology and tendency in the lighting industry. 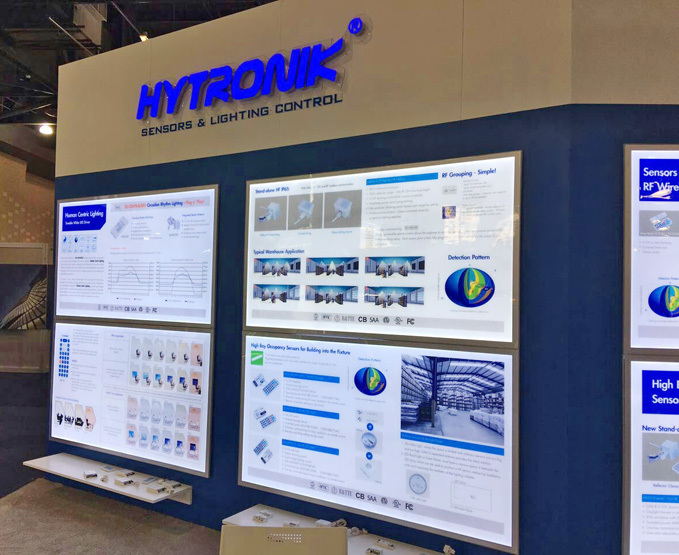 This year, Hytronik showed our latest product in booth #4158, including DALI components, stand-alone products, High Bay sensors, Circadian Rhythm and 3-in-1 Multi-drive…. We sincerely thank you for visiting our booth in LFI 2017, and we look forward to meet you again in the upcoming Australian Sparc Lighting Event from 30th May – 2nd June.